What about intolerance? What’s the difference? 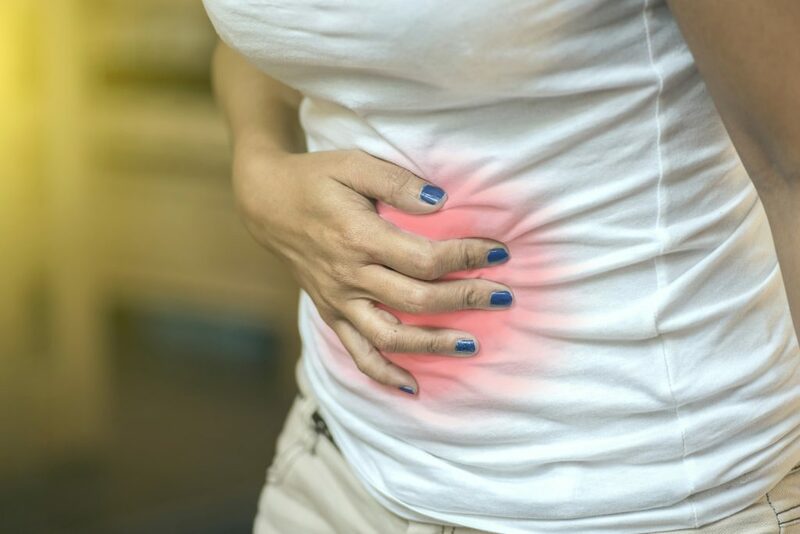 When we say someone has a food intolerance it usually means that they do not put themselves at risk for swift and sudden death should they eat a bit of that food. There is no closing of airways or rapid swelling of the face or limbs for such folks, and instead they experience such issues as bloating, gas, cramping, and digestive turmoil of other kinds. This is because their bodies just don’t know how to handle or breakdown the specific foods, or a component of said food. Take gluten intolerance as an example. Some people mistakenly call it a “wheat allergy”, but that is not the case. While there are people truly allergic to wheat, when someone has intolerance to gluten it means they cannot properly digest a certain protein found in wheat and other grains. When they eat gluten (unknowingly or because they have succumbed to a warm slice of fresh bread), they may not have an immediate reaction. However, their body is experiencing a whole array of events that can lead to digestive upset, bloating, and even skin reactions. There are many people, on the other hand, who have undiagnosed food intolerances or diseases, and they may be unaware of this issue. However, there is a big “clue” that there is something “amiss” with these individuals. What is that clue? It is belly bloat. Quite often you will hear someone complain, or you may even be the one doing the complaining, that you eat healthy foods, do daily exercises (including abdominal workouts), drink lots of fresh water and yet you cannot get your tummy to go down. If you have explored all other avenues, it is likely that it is due to food intolerance. Key foods that trigger such reactions are gluten, artificial sweeteners, dairy, and sulfurous foods such as eggs or garlic. Any of these sound familiar? If so, they could be the cause of your belly bloat.